Our locations provide Alzheimer's care in an ideal setting that is both secure and nurturing, with a staff specifically trained to provide Alzheimer's and Dementia care. We honor the dignity and life experiences of our residents as well as encourage family involvement. Our unique lifestyle approach makes a profound difference in the residents’ well-being and the peace of mind for the family. 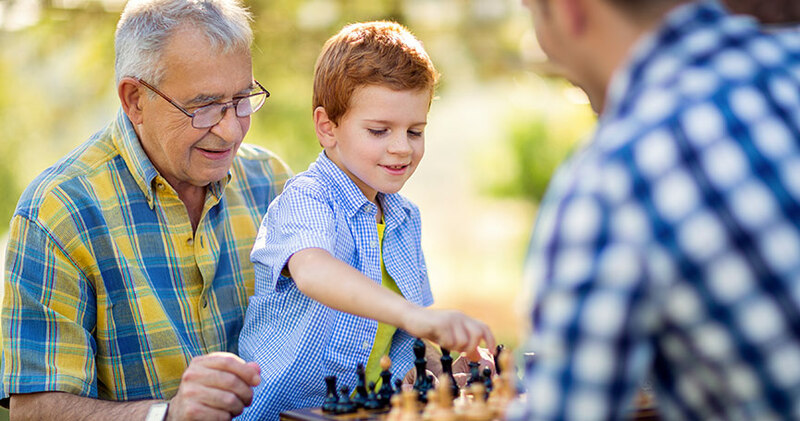 We pride ourselves on the ability to offer your family the peace of mind of knowing that a loved one who suffers from dementia and other forms of memory loss is being cared for in a dignified environment. Our affordable, 24/7 care provides a safe and less restrictive setting fully maintained by a staff of memory care trained professionals.